Yes, it’s coming again. Another year has passed, and here we are, ready to let the magic of Christmas fill our souls and hearts. Because let’s be honest, everyone loves Christmas, right? Its lights, its colors, and the general sense of love and happiness that is able to warm up even the coldest of hearts. 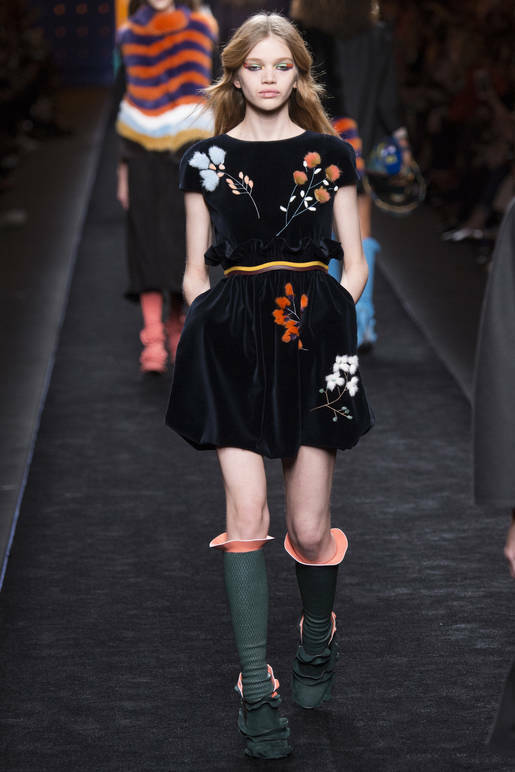 And while Christmas trees and all sorts of decorations are already filling up every corner of our houses - we also couldn’t help but think about fashion. 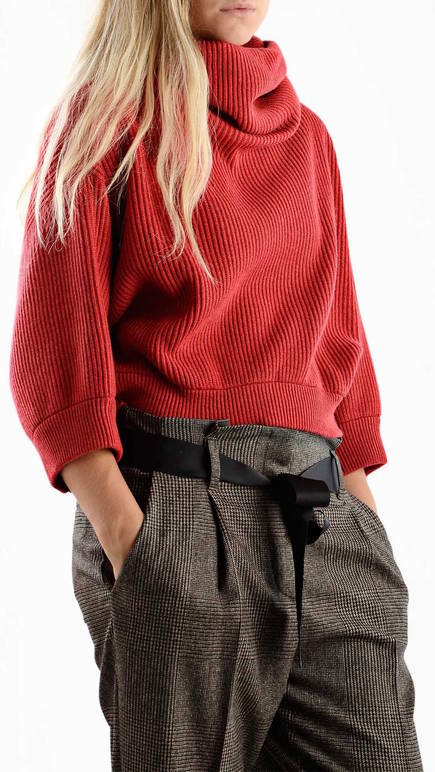 Here is a selection of style ideas (as well as gi suggestions) featuring the two big trends of the season - velvet and knitwear - in both casual and more sophisticated looks, because everyone’s taste needs to be satis ed. We think they’re just perfect for you and for your loved ones to stay comfy and classy while enjoying the most special season of the year. What do you reckon? Who wouldn’t want these Miu Miu shoes on their feet for holiday parties? Whether you decide to wear them with dark or glittery tights or barelegged, they will bring a touch of glamour to every look, and that’s for sure. Not only do they look great because of the peculiarity of the heel and the exquisite proportions - but the combination of velvet and the jewelry on the back make them the shoes of every lady’s dream...You will not be disappointed. We all know Brunello Cucinelli’s precious cachemire is a guarantee in terms of quality, softness, and resistance. The fact that it is used to make such superb items makes us eager to have it even more. 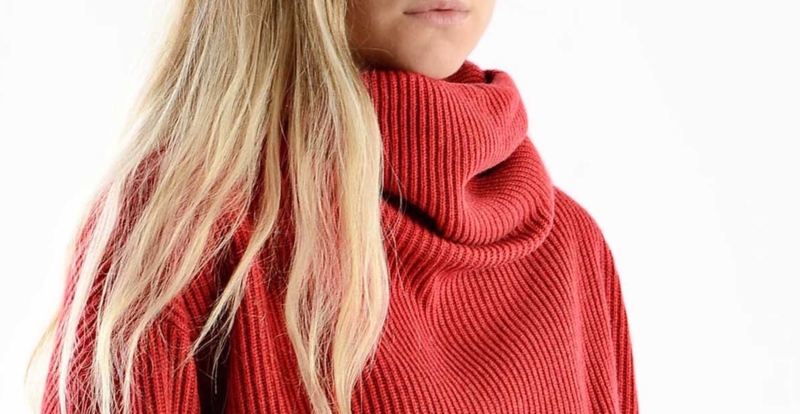 This red English Rib turtleneck sweater is exactly the unavoidable “passe- partout” companion you need to have during Holiday season (and all year long). Here’s a case in which velvet is the protagonist, and it’s further confirmation that we clearly won’t get over it this season. 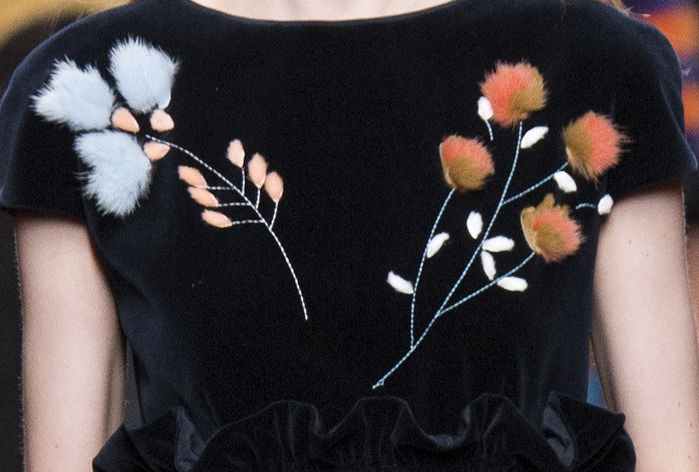 This dark velvet embroidered dress could be the perfect substitute for the traditional little black/red dress everyone normally wears on New Year’s Eve - just to give an example. Feel free to match it with the shoes and the accessories that you want, but we think it would look great with a pair of over-the- knee Parisian stockings and velvet sandals in contrast. We love velvet to the point that we thought it would be fair to suggest it also for a male accessory. 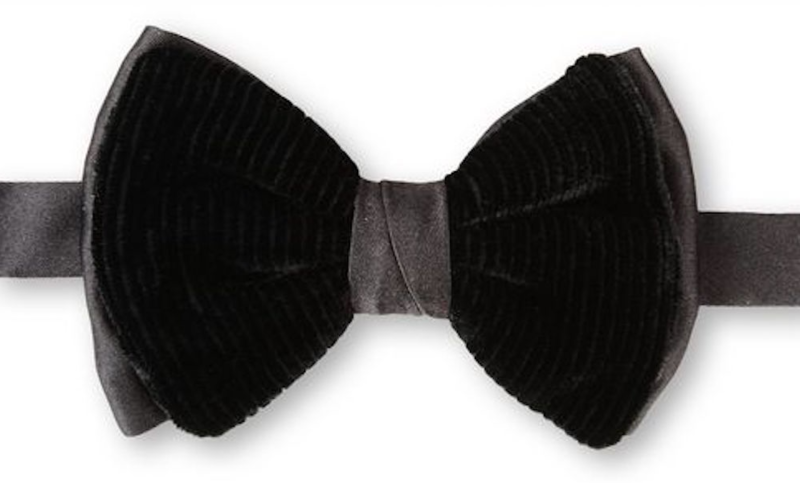 What do you think of this velvet and satin bow tie? We think that Mr. Armani didn’t disappoint our expectations once again, creating one of the most elegant accessories a man could pos- sibly wear. And just in case you are wondering: yes, we’ve seen velvet used in every possible way this sea- son, and yet... we’re not sick of it. 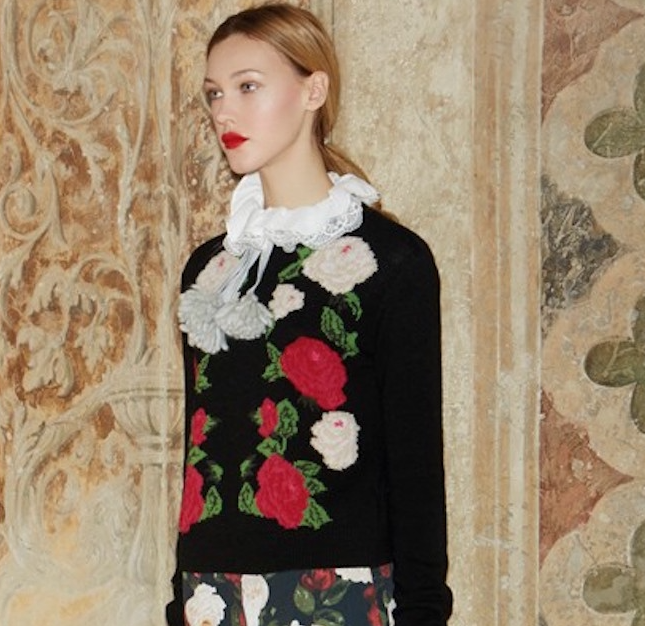 Knitted sweater; plus fluffy shirt; plus red, green, and white roses. Are you still not convinced that this is the perfect Christmas outfit? 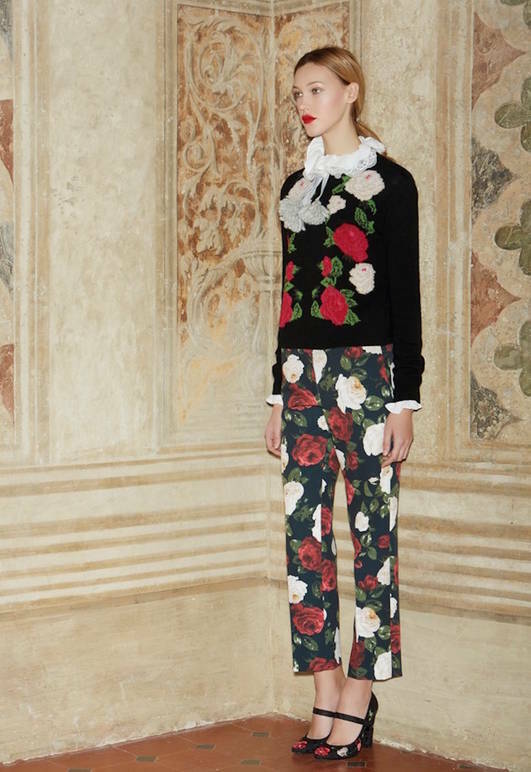 We suggest copying the entire look, but if the pat- tern/color game is too much for you, feel free to combine the floral pants with a simple black or white sweater, or combine the sweater with a basic pair of pants. Regardless, the result will be stunning, promise! If you want to buy someone a cute present and to wish them luck at the same time, we think these Dodo rings are perfect for you. 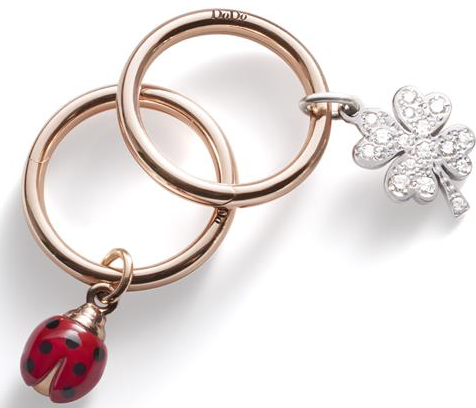 Both of them are made of 9kt rose gold, and they feature the iconic symbols of good luck: a little enamelled ladybird and a precious four-leaf clover made of white diamonds. Simplicity and refinement have always been Dodo’s most relevant characteristics - but it is only when they are worn by a be- loved person that these tiny precious jewels disclose their own magic. Tartan and its shades alone al- ready recall a Christmassy atmo- sphere, let alone when it’s combined with this soft bouclé fabric. Both the cut and the colors of the coat confer a young and fresh attitude to a timeless garment - and we think it would look great combined either with an elegant dress for a special night, or with a pair of black/dark blue jeans for a more low key-look. The traditional Furla Metropolis has been reinvented, and the result is a true contemporary icon. The Furla Metropolis Bolero can indeed be considered as a “creative laboratory”, where creativity, expertise and advanced technology lead to new dimen- sions and to a new art of craftsmanship. With this new model, materials are developed and enriched with an elaborated laser embroidery, as well as with rivets and eyelets that well match with the traditional Furla golden latch. What makes this bag unique are the laser cuts, made possible by an avant-garde laser- cut technology which adds 3D effects and creates kaleidoscopic patterns that confer a sophisticated and a rock appeal. We are already obsessed with it, and the only doubts left are the ones concerning the right color and size to choose.